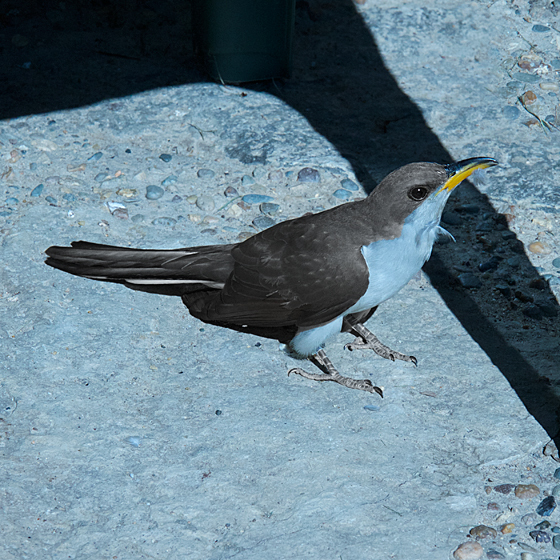 I can't call this a good look at a yellow-billed cuckoo, because it was not a good thing that happened when the bird flew into the glass window of my front door. You can see how a feather is loose on its throat, and there was another like it on the glass. I picked up the magnificent but stunned bird and put it indoors in a cardboard box for ten minutes so it could rest and nothing would catch it before it recovered. Then I carried it a few feet to a grove, where I heard a cuckoo calling yesterday. When I opened the box, it shrieked once and flew up into the canopy. 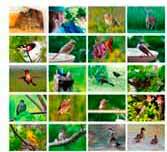 Best wishes to you, yellow-billed cuckoo. 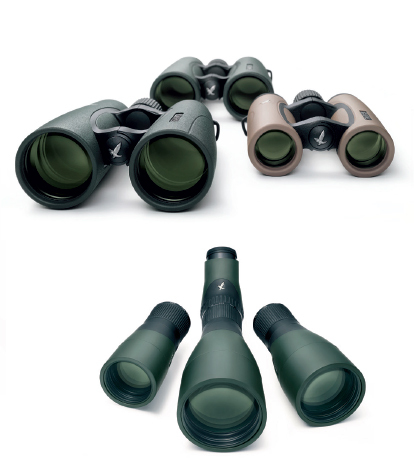 Special anniversary pricing on all Swarovski binoculars and scopes. Note that this offer expires on September 30, 2014!